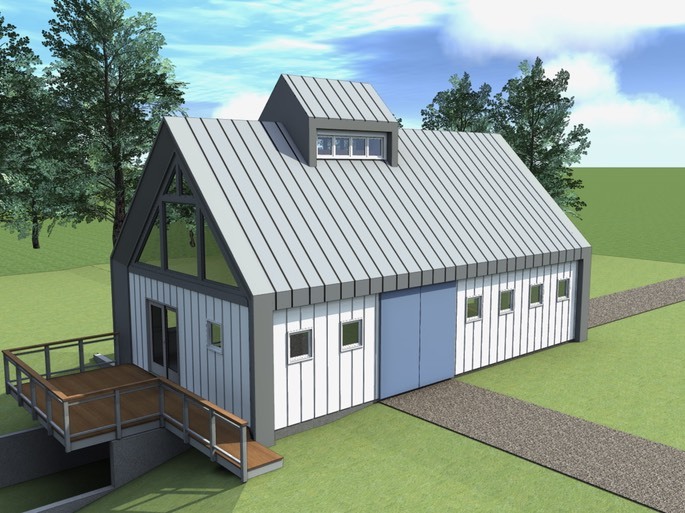 Maple Valley Design Build uses tools such as hand sketches, realistic renderings and standard construction drawings in the design process. We listen carefully to our clients and use our expertise to guide them through the process of bringing their ideas to life. Projects are typically divided into 4-phases, as outlined below. Each phase culminates with the release of a set of design drawings. These drawings serve as milestone steps towards the final construction drawings and will increase in scope and detail with each subsequent release. Based on previous discussions and a general understanding of the goals and wishes of the client, we will create a concept design to be presented to the client. The design process will allow for 2+ meetings and associated revisions to the Schematic Design before completion of this phase. 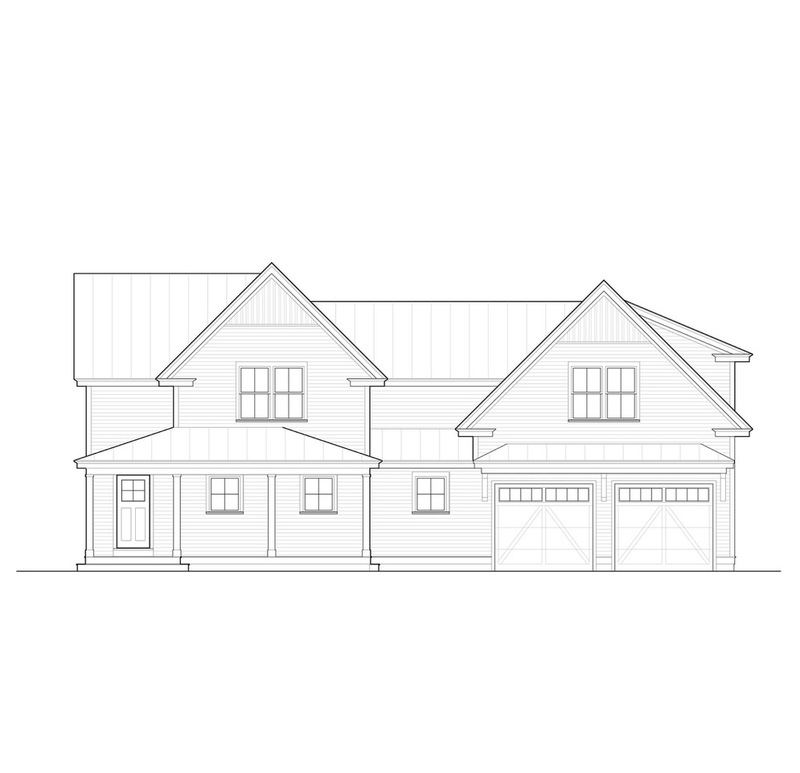 Drawings will be presented as floor plans, simple elevations and CAD massing models as needed. Once we have an approved schematic design, we will focus on the details and fine-tune the design. This will include interior elevations and renderings as we evaluate and determine the materials and methods to be used. Subtle design changes are still expected but the general path of the project is set. Any major changes would require a return to Schematic Design. We expect another 2+ client meetings during this phase, dependent on the scale and scope of the project. Fully document the design, including structural framing drawings, electrical drawings, and details for construction. This will provide a basis for the bidding documents that will be released, as required. We pride ourselves on quality work that will stand the test of time, and full integration of the design and construction process. From foundation, framing, mechanicals, wall finishes, interior finishes and fixture installation, we are there to guide you throughout the process. Being there durning the construction process allows us to efficiently take advantage of opportunities that arise during construction, react quickly to changes, and ensure all the details of construction support the original design intent. We handle pre-construction planning, estimating, budgeting, scheduling and construction management. 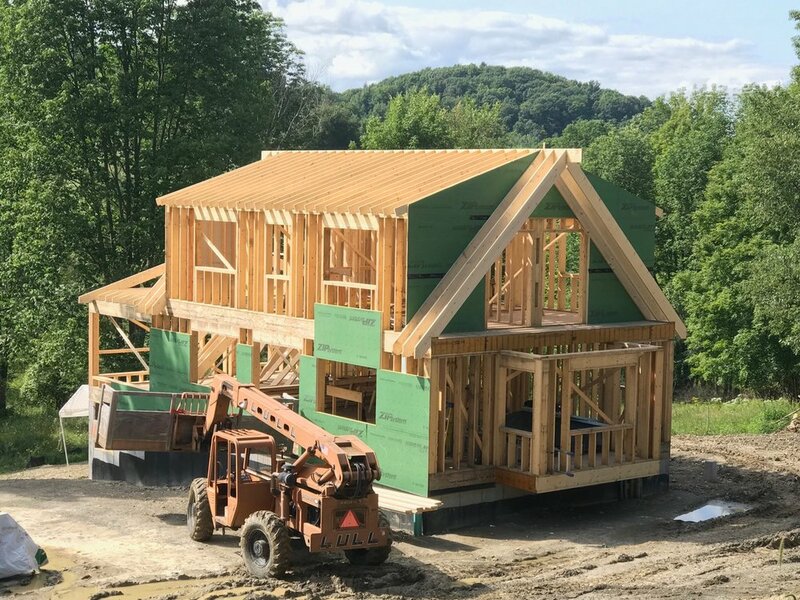 Building and living in Vermont for many years gives us hands on knowledge of what your home will need to endure for years to come.